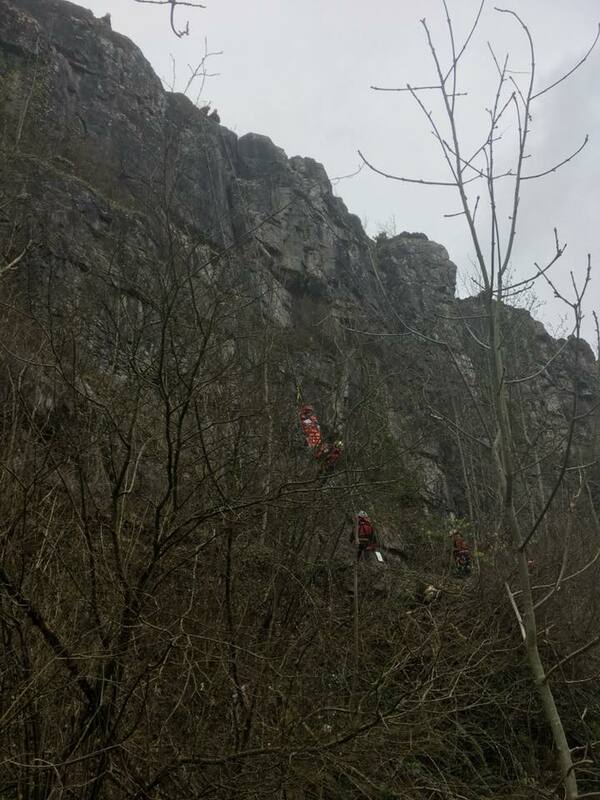 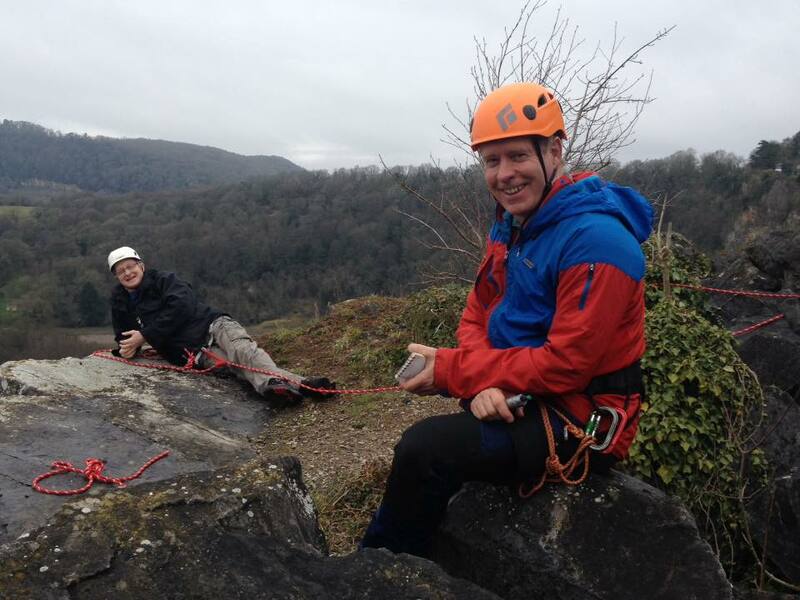 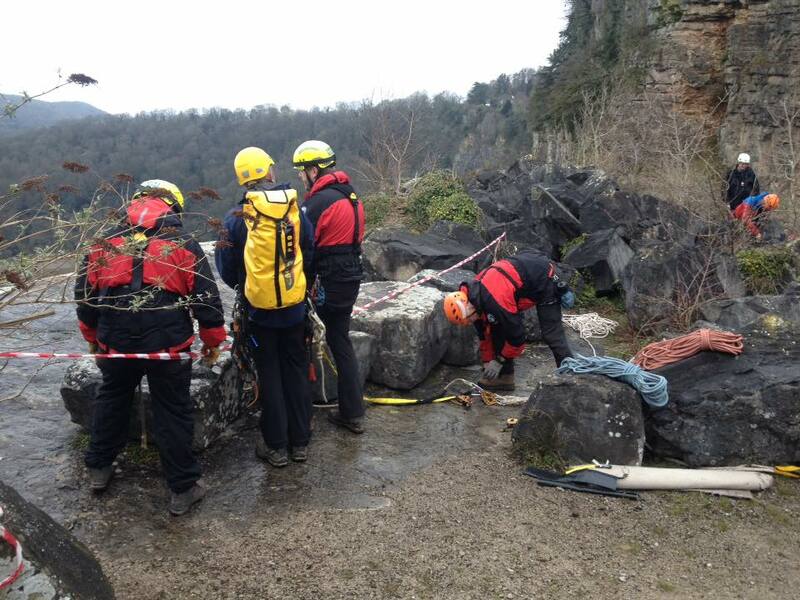 This morning we conducted an important demonstration of our cliff rescue capabilities, with a scenario of an injured climber at Woodcroft Quarry, near Chepstow. 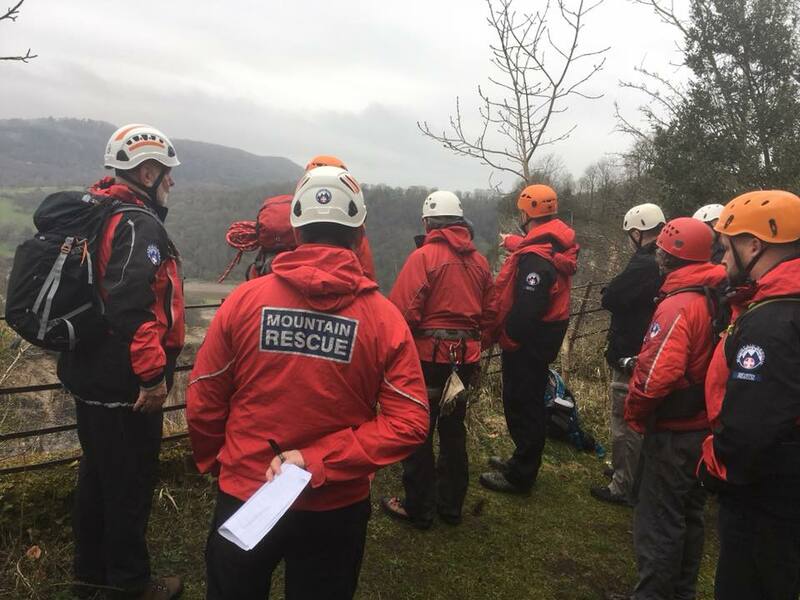 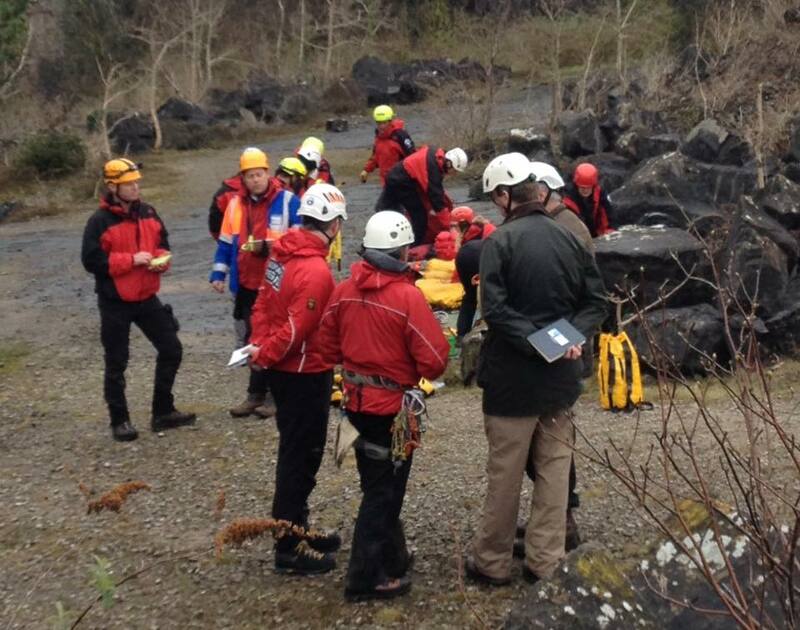 This was attended by the senior leadership of Mountain Rescue England and Wales (MREW) together with representatives of Gloucestershire Constabulary, Gloucestershire Cave Rescue Group, Avon & Somerset Search and Rescue, and our region SWERA, plus Nick Evans from Tidenham Parish Council. 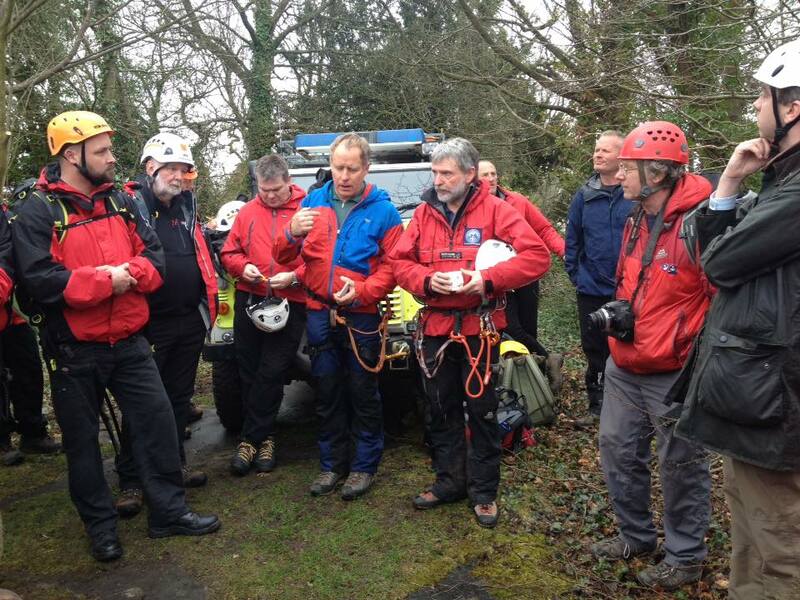 The demonstration went very well, with all the observers more than satisfied about our capabilities. 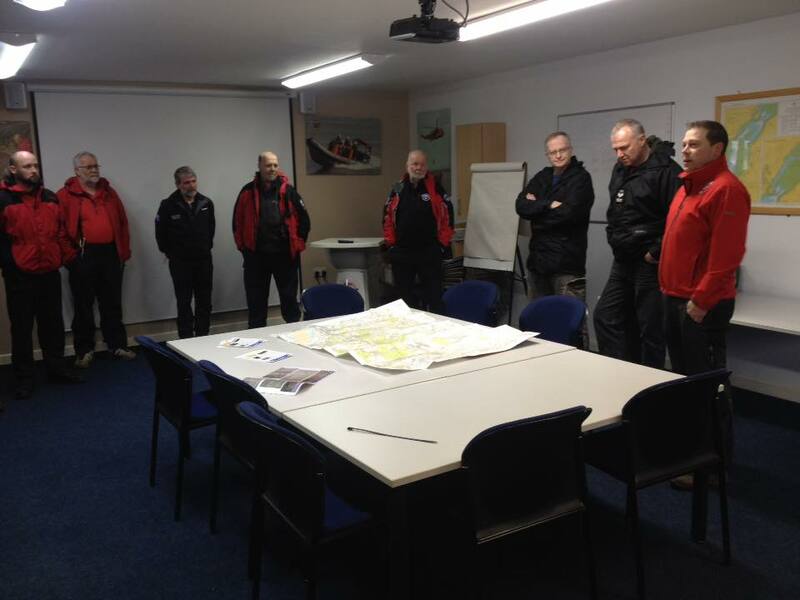 We were able to have a good debrief and received a number of minor but useful comments and suggestions, and a couple of nice challenges! 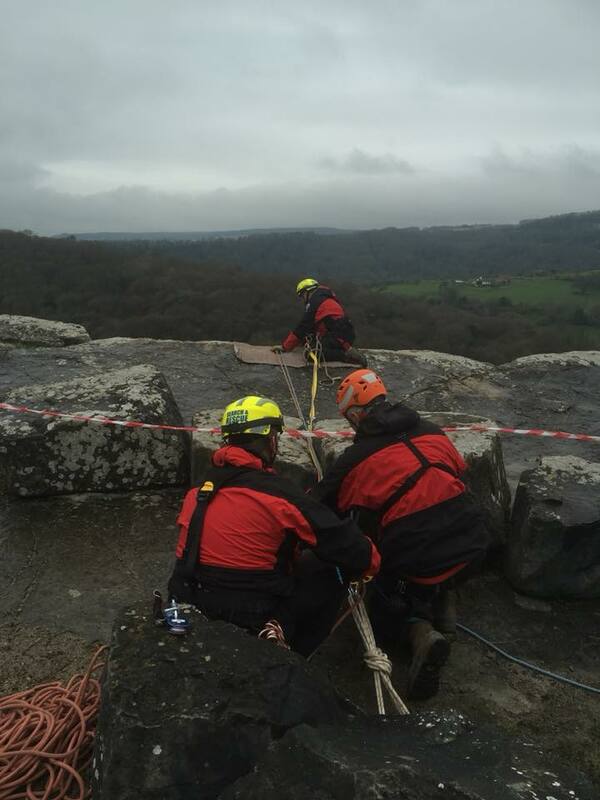 We have an ongoing programme of training with external experts this year, and look forward to developing our skills still further. 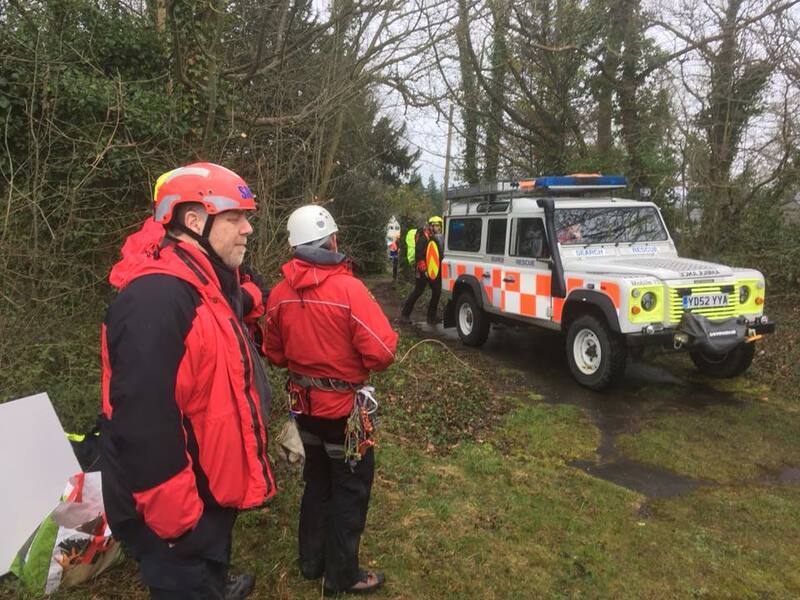 Many thanks to those who attended, particularly to several who had travelled from the far corners of the country, and to the team from SARA Tewkesbury that organised the on-site coffee and biscuits!